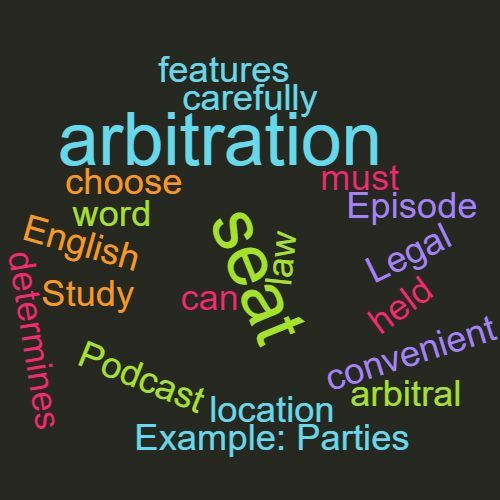 Definition: The seat of arbitration or arbitral seat determines the procedural law applicable to arbitration. Arbitration hearings, meetings and deliberations can be held at the seat or another convenient location. This word features in Episode 62 of the Study Legal English Podcast.